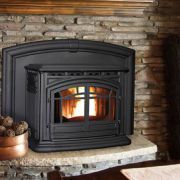 Pellet Stoves / Inserts - Harbers Flame Centre & Masonry Inc. Looking for an environmentally friendly option? 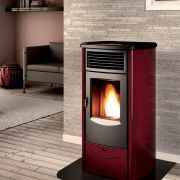 Visit Harbers Flame Centre & Masonry for a large selection of quality pellet stoves and inserts. Pellet stoves have advanced substantially in the past 10 years. Pellet stoves are fuelled by wood pellets, a renewable clean burning material that is made from sawdust and ground wood chips. These stoves have become a popular alternative to wood burning. 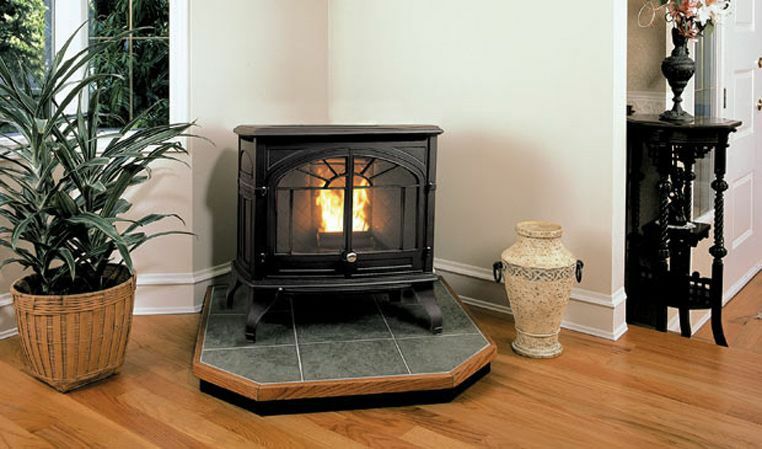 For those that are unable to obtain or store wood, pellet stoves can be the solution. 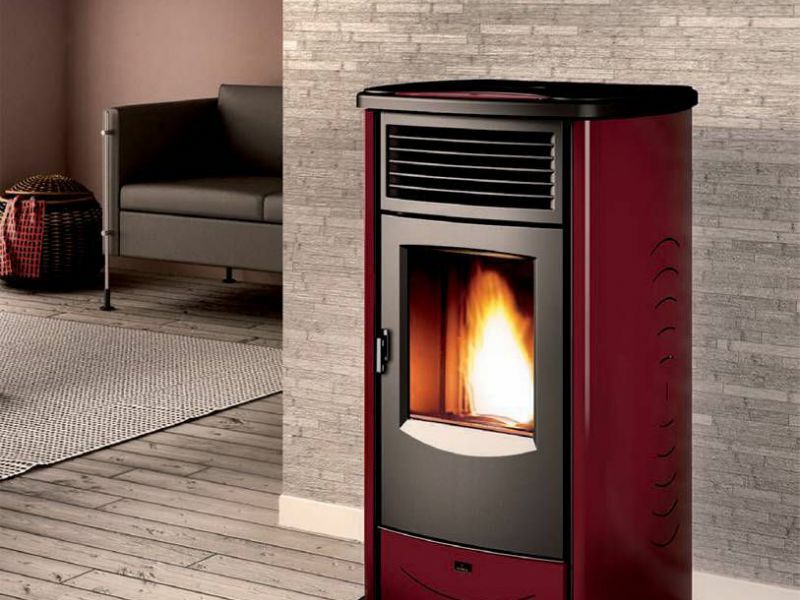 Pellet stoves are available in different sizes to suit the heating capacity of your home. The wood pellets are in 40lb bags, with 50 bags in a ton. Depending on your heating requirements, it is possible to use up to approx. 5 ton in a heating season. 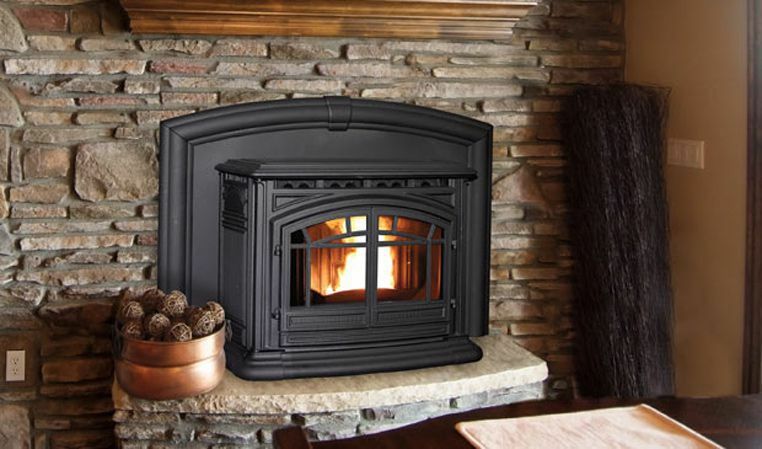 Some pellet stoves offer thermostat options permitting you to set your room temperature and allow the stove to provide the necessary heat when called for. 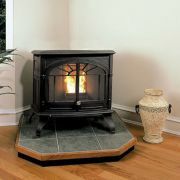 Pellet stoves are available in a freestanding stove unit, and fireplace inserts. Most fireplace inserts also have the option using their zero clearance boxes, to build it as a new fireplace. These units have become more esthetically pleasing now offering colours and stylish doors. Pellet venting can be used to vent these units, or an existing chimney that meets all required codes. Pellet stoves provide a constant heat for those looking for an alternative to wood burning.